The last week has the snow fallen massively in the alps, and especially in Tyrol. This could indicate a very good snow season for ski resorts in Europe. 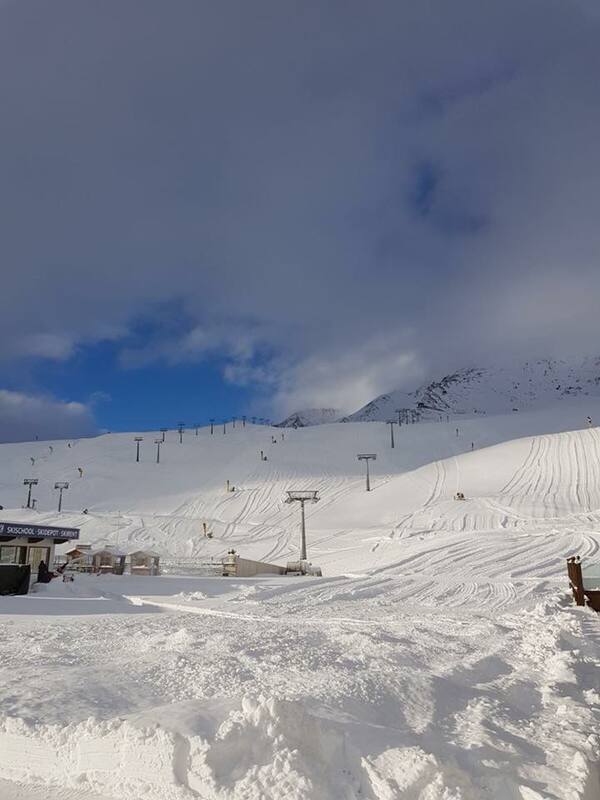 Some resorts have almost 100 cm of fresh fresh snow! (Kaunertal Glacier 80 cm, Val Senales 70 cm, Hintertux Glacier 65 cm, Brunni – Engelberg 65 cm, Sölden 60 cm). See the full list with resort with fresh new snow here. One of the ski resort that got a lot of new fresh snow was Sölden in Tyrol, Austria. 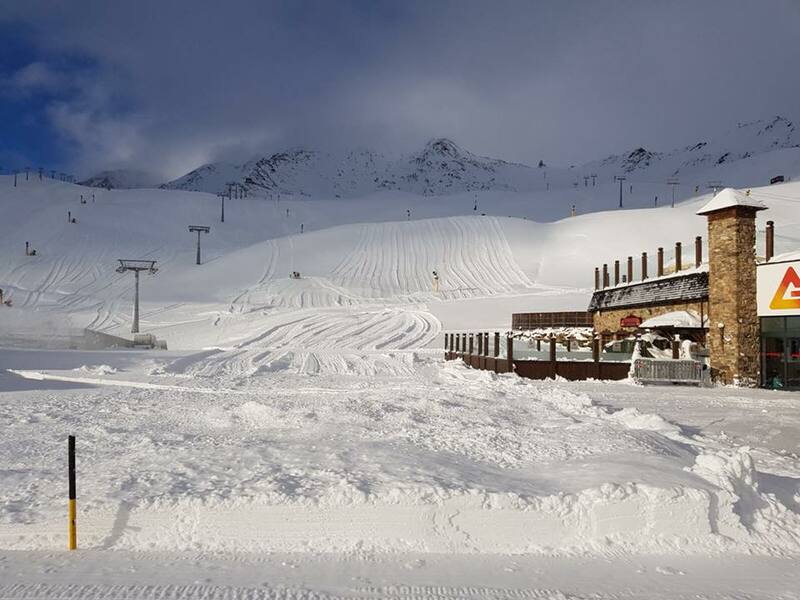 The last week Sölden got more than 60 cm new fresh snow. With the new snow the total snow depth on the top of the mountain is now 163 cm (09/11-2017). The ski resort was quick to take advantage of the situation and opened the resort for skiers yesterday, Friday, November 10, 2017. 48 % of the lifts (16 out of 33) is running and 43 % of the slopes (61.4 of 144 km ) is now open. 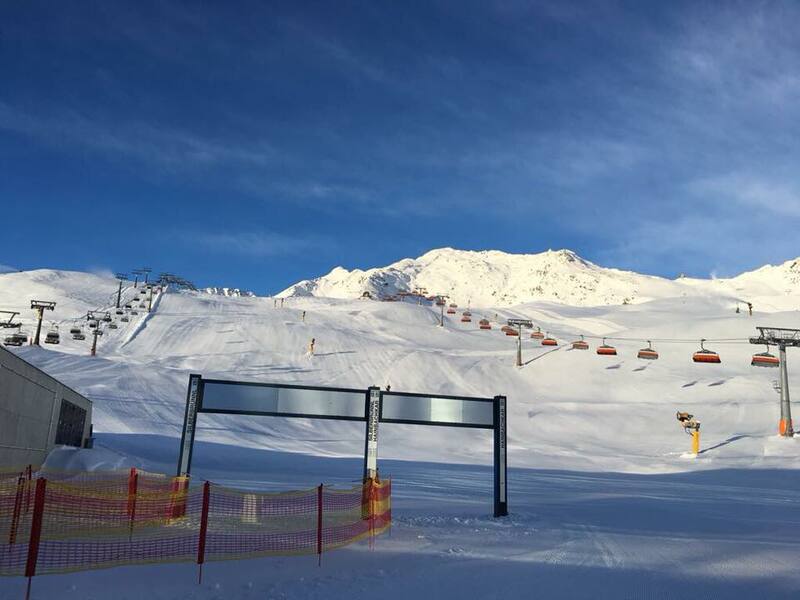 Sölden is one of the first ski resorts in Europe there has opened for the winter season 2017-2018. Find more info at Sölden official website here.